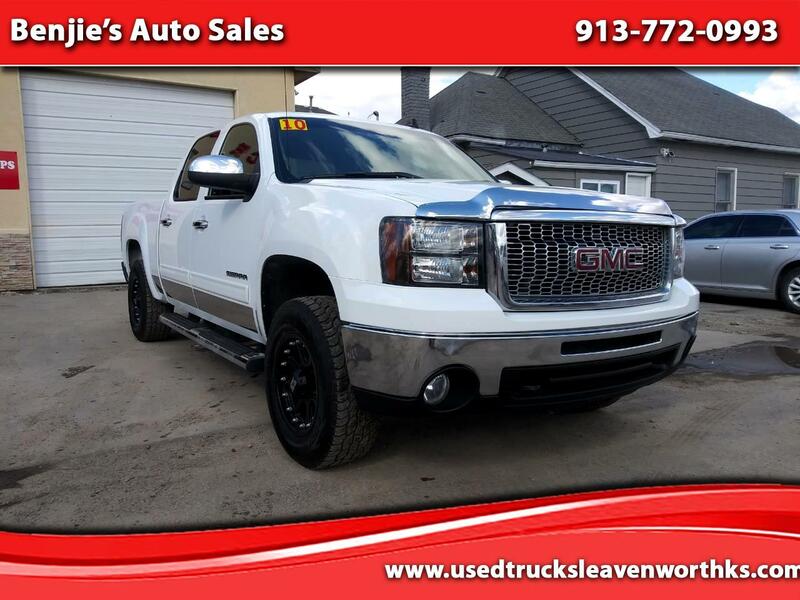 HIGHLIGHTS: ALLOY RIMS, FIXED RUNNING BOARD, TOW PACKAGE, BED LINER, CLOTH INTERIOR, REAR FOLDING SEATS, OPTIONAL THIRD FRONT SEAT, CRUISE CONTROL, BLUETOOTH CAPABILITY, 4WD, RADIO, A/C, POWER WINDOWS, POWER SIDE MIRRORS AND POWER SEAT. CARFAX: NO ACCIDENTS OR DAMAGE REPORTED. 30 DETAILED RECORDS AVAILABLE.